Béné J, Dubart AE, Senis C, Bordet R, Gautier S. Admission to emergency room during direct oral anticoagulation therapy: observational study from 2012 to 2016 in a french hospital (Poster). Auffret M, Labreuche J, Duhamel A, Deheul S, Cottencin O, Bordet R, Gautier S, Rolland B. Authors’ Reply to Alain Braillon’s Comment on « Proactive regional pharmacovigilance system versus national spontaneous reporting for collecting safety data on concerning off-label prescribing practices: An example with baclofen and alcohol dependence in France ». Drug Saf. 2017 Apr;40(4):361-362. 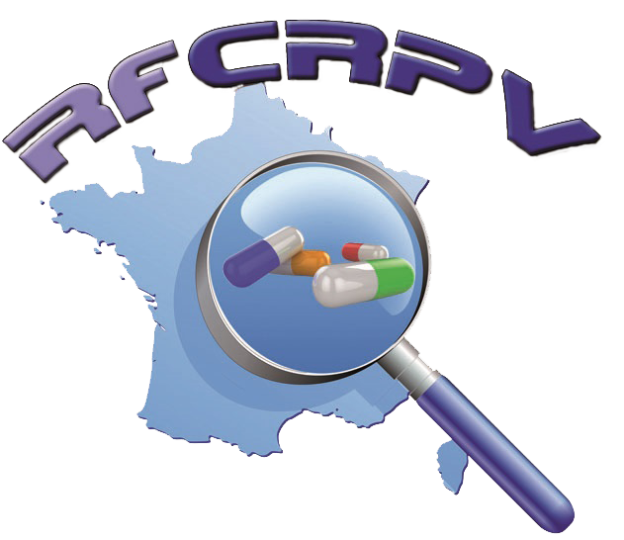 Auffret M, Labreuche J, Duhamel A, Deheul S, Cottencin O, Bordet R, Gautier S, Rolland B. Proactive Regional Pharmacovigilance System Versus National Spontaneous Reporting for Collecting Safety Data on Concerning Off-Label Prescribing Practices: An Example with Baclofen and Alcohol Dependence in France. Drug Saf. 2017 Mar;40(3):257-262. Rolland B, Auffret M, Labreuche J, Lapeyre-Mestre M, Dib M, Kemkem A, Grit I, Drelon M, Duhamel A, Cabe N, Vabret F, Guillin O, Baguet A, Masquelier C, Dervaux A, Deheul S, Bordet R, Carton L, Cottencin O, Jardri R, Gautier S. Phone-based safety monitoring of the first year of baclofen treatment for alcohol use disorder: the BACLOPHONE cohort study protocol. Expert Opin Drug Saf. 2017 Feb;16(2):125-132. Carlier P, Bernard N, Lagarce L, Dautriche A, Béné J, Fouilhé Sam-Lai N, Eftekhari P. Pregnancy outcome among partners of male patients receiving imatinib, dasatinib or nilotinib in chronic myeloid leukemia: reports collected by the French network pharmacovigilance centers. Arch Gynecol Obstet. 2017 Feb;295(2):269-271. Pétrault M, Gautier S, Bérézowski V, Ouk T, Bastide M, Pétrault O, Bordet R. Neither nefopam nor acetaminophen can be used as postoperative analgesics in a rat model of ischemic stroke. Fundam Clin Pharmacol. 2017 Apr;31(2):194-200. doi: 10.1111/fcp.12246. Agier MS, Marchand S, Paret N, Gautier S, Jonville-Béra AP. Post-licensure safety surveillance for Prevenar 13® in France]. Arch Pediatr. 2017. pii: S0929-693X(17)30044-1. Rochoy M, Auffret M, Béné J, Gautier S; Réseau français des centres régionaux de pharmacovigilance. [Antiemetics and cardiac effects potentially linked to prolongation of the QT interval: Case/non-case analysis in the national pharmacovigilance database].Rev Epidemiol Sante Publique. 2017 Feb;65(1):1-8.